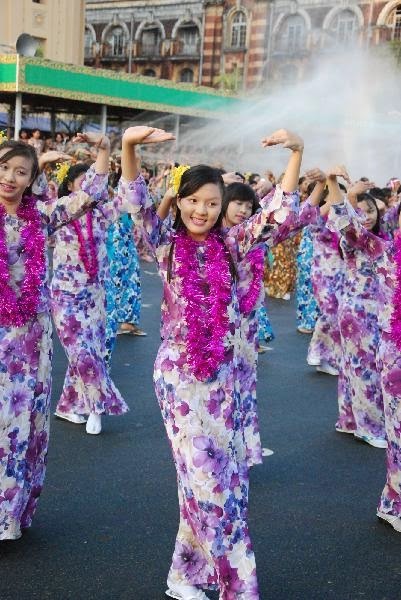 Thingyan is the Burmese New Year Water Festival and usually starts at April 13th and ends at April 17 except for the certain years, it adds one extra day. It falls in Burmese month of Tagu. It is a buddhist festival which everyone can join and celebrate. 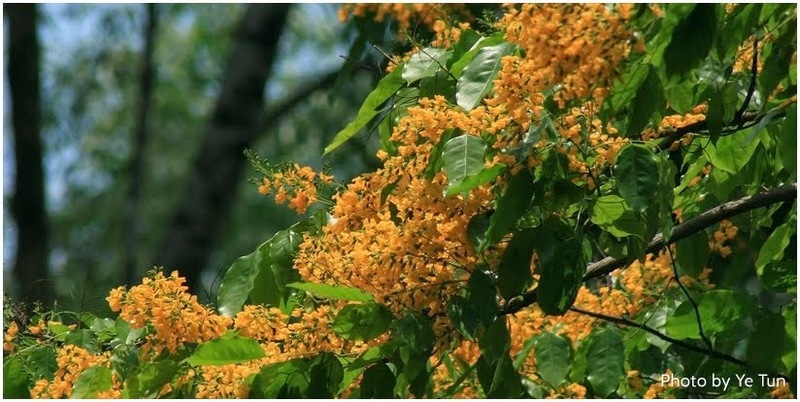 Padauk[Pterocarpus macrocarpus] is the theme flower of the festival. Water-playing is unique feature of the festival. It is the first day of the festival, water throwing does not begin on this day. 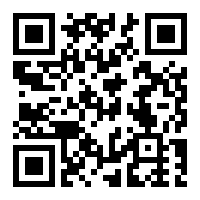 Festival fully starts on this day. Water games started through out the country. There may be 2 of them in some certain years. Which is the last day for playing water. Sometime people plays water until mid-night on this day. On this day, no water playing is allow. People are going to pagodas, monastries, temples to do variety of religious activities and other meritorious deeds. On this day, there are free food offering to anyone at various places throughout the cities and towns across the country. People believes that thingyan water will sweep away all the dirt from the past year and will bring prosperity for the new year. Thingyan Festival is originated from the Hindu myth. It is comparable to Lao New Year, Cambodian New Year and Thailand's Songkran which is all celebrating at almost at the same dates. No Comment to " Myanmar Thingyan Festival "